Venue Supply Brand 12-inch MIRRORED DISCO BALL with 1/2" Mirrors for the ultimate effect! 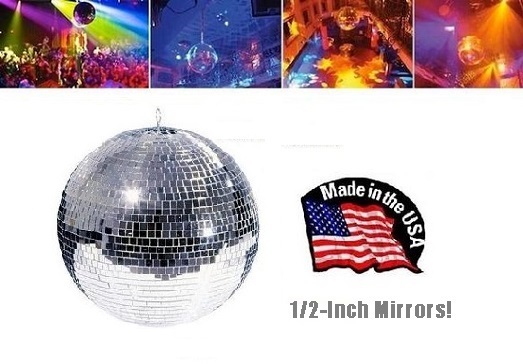 Home > PRO LIGHTING > 12-inch MIRRORED DISCO BALL with 1/2" Mirrors for the ultimate effect! 12-inch MIRRORED DISCO BALL with 1/2" Mirrors for the ultimate effect!